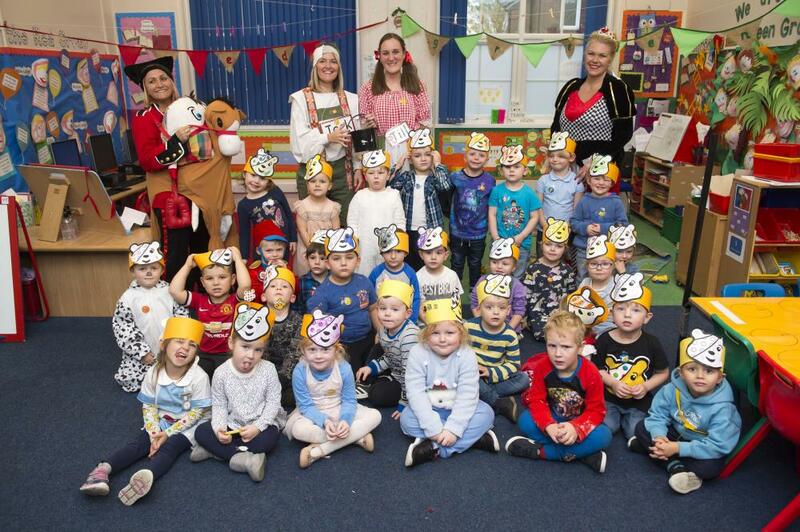 Reynolds Academy Children dressed up in spotty outfits and raised a total of £395.83 for Children In Need. 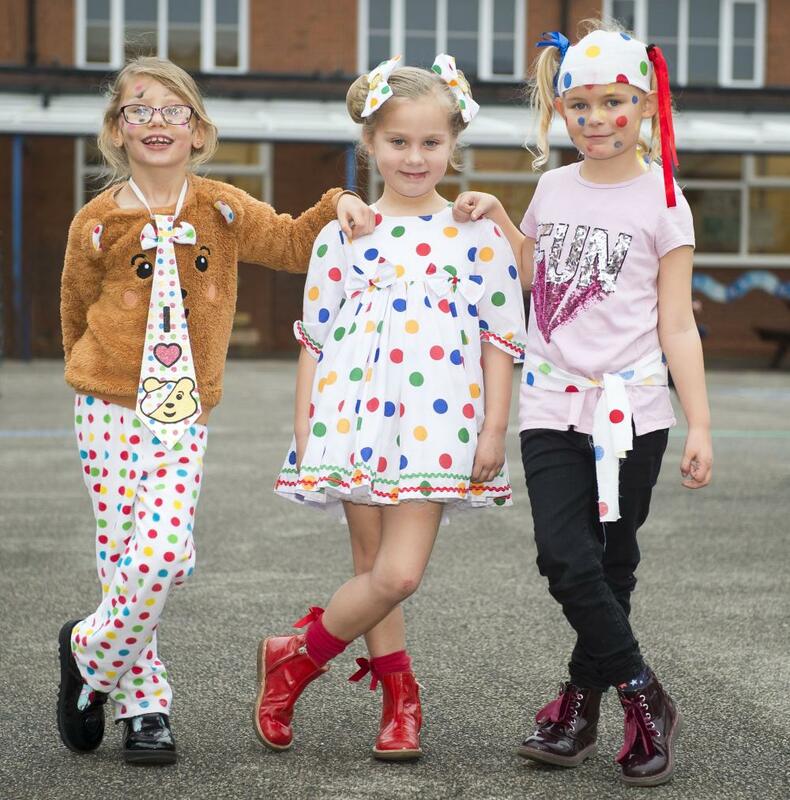 Pictured are (l-r) Abbie Dales-North (Year 2), Paisley Featherstone (Year 1) and Tyger Lily Jackman (Year 2). 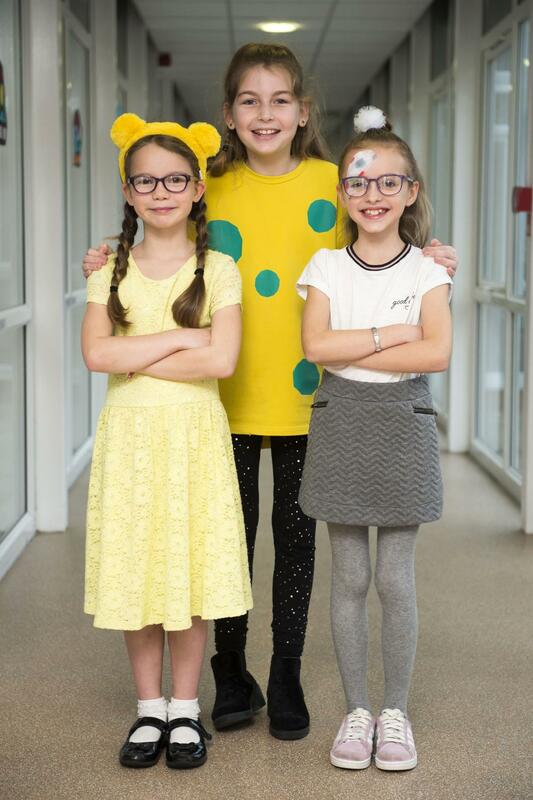 All dressed up - Lauren Kielty, Lily-Grace Steer, and Lola Simpson (all Year 5). Sophia Scales and Freyja Foster. 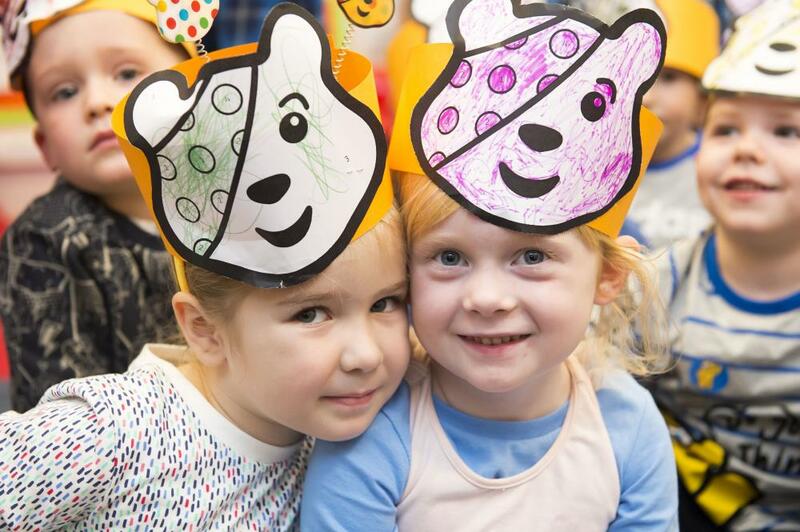 Foundation Stage children dress up for Children In Need.